A behind the scenes look at the largest cannabis processing facility in the world, Flow Kana's Flow Cannabis Institute in Mendocino County, CA. REDWOOD VALLEY, Calif.--(BUSINESS WIRE)--Flow Kana, the premier sustainable sungrown cannabis provider embracing Northern California’s independent craft farm ecosystem, today announced the completion of a $22 million round of financing, led by a $15 million investment from Gotham Green Partners, a New York-based private equity firm that invests in cannabis and cannabis-related enterprises on a global scale. With other institutional investors including Poseidon Asset Management, Salveo Capital and notable angel investors including Roger McNamee, Flow Kana has raised a total of $50 million to date to build and scale a first-of-its-kind cannabis supply chain centered around small craft cannabis farms in Northern California. Flow Kana recently opened the first phase of operations at its 87,000 sq. 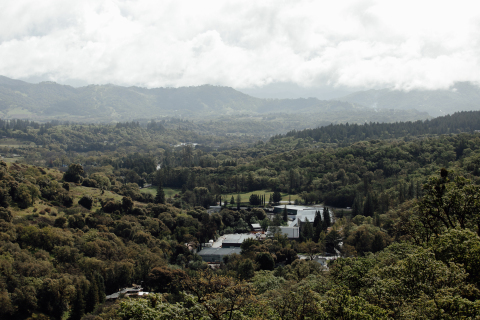 ft. facility in Mendocino County, The Flow Cannabis Institute, offering a wide range of processing, co-packing, white label, and distribution services to a growing list of partner brands, dispensaries, distributors, and manufacturers. The completion of this round of financing will enable Flow Kana to focus on expansion of its services to support the Northern California ecosystem of independent farmers and to build capacity at The Flow Cannabis Institute to manufacture premium cannabis oil for distribution and sale to companies making specialty products such as topicals, tinctures, and more. "We are excited about our partnership with Flow Kana and everything the company stands for," said Jason Adler, managing member at Gotham Green Partners. "Flow Kana’s vision and dedication to building the backbone of the California cannabis industry with a supply chain focused on small heritage farms that built this industry in the United States, are differentiators in the space and will be critical to this market’s success. We look forward to working with Flow Kana’s dynamic management team to support the company's growth strategy and build a broader marketplace for small-batch California cannabis." In conjunction with the investment, Michael Henderson-Cohen, principal at Gotham Green Partners, will join Flow Kana’s board of directors. Just as small coffee farmers bring their coffee beans to a centralized facility to be dried, roasted, processed, and packaged for customers downstream, The Flow Cannabis Institute, the world’s first cannabis campus and processing center, provides a centralized location for farmers to test, trim, process, package, manufacture, and distribute their harvest at a massive scale. With the processing center now in operation, Flow Kana plans to complete its manufacturing facility at The Flow Cannabis Institute within a year. Upon completion, Flow Kana will be able to further extend its white label and co-branding services beyond flower products to a full suite of oil-based offerings with cannabis inputs all locally sourced from Flow Kana’s partner farmers, thereby harnessing the biodiversity, library of cannabinoids and strong terpene profiles found only in California’s Emerald Triangle region - Humboldt, Mendocino, and Trinity Counties. The company believes that all customers should have transparency into who grows their cannabis and how it is cultivated. With any Flow Kana or “Powered by Flow Kana” products, customers can trust that regardless of form factor, the cannabis inside is sungrown and cultivated organically by independent craft farms. Flow Kana is a pioneer in the cannabis industry, creating the first sustainable, sungrown cannabis brand that embraces California values and the small independent farm ecosystem. 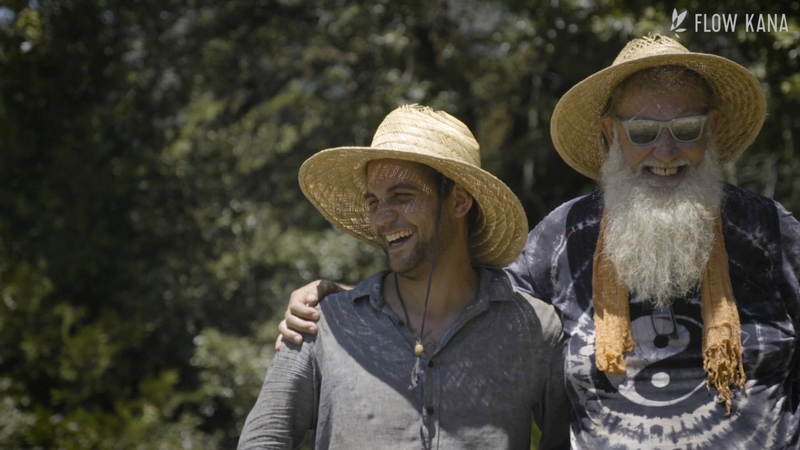 Flow Kana partners with and gives scale to craft farmers in Northern California, who focus on beyond organic farming practices. The company offers a range of distribution and white label services to a variety of licensed cannabis companies who share the company’s values to provide consumers with clean, compliant and sustainable products through delivery to licensed retail operators throughout California. For more information, please visit www.flowkana.com, www.flowcannabisinstitute.com, and connect with us on Facebook, Twitter and Instagram. Flow Kana closes Series A financing focused on building the cannabis supply chain centered around craft cannabis farms in Northern California.